After listing a number of signs, He reveals one of those signs would be that the gospel would be preached to the entire world. With technology advancing, the bible has reached nations through the use of television and radio, and internet. Hundreds of millions have had access to the message of the Bible. Over the last 50 years it hasn’t been possible to reach every nation, but with the internet everything is changing. Many people proclaim that Christ could come back any day. Is that true? Or,……are we still years from reaching everyone in the globe? 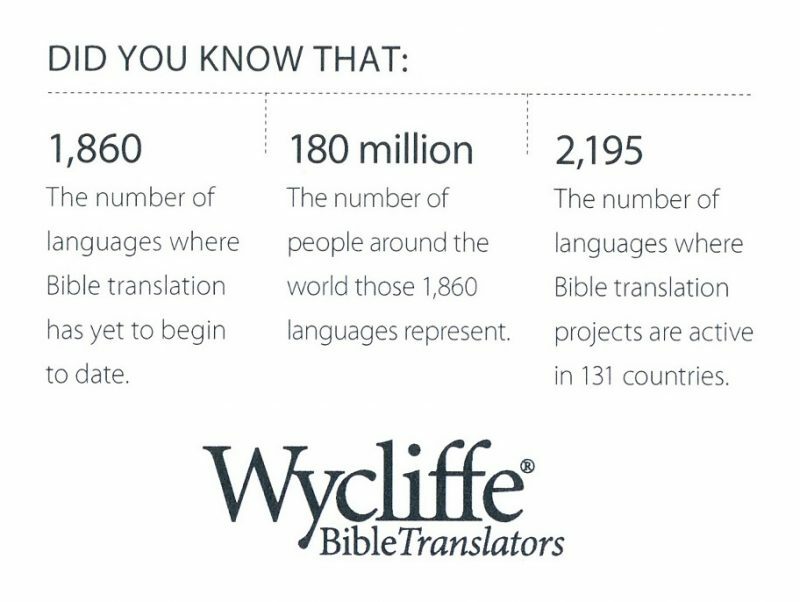 According to Wycliffe Bible Translators, the bible still hasn’t been translated into 1,860 languages, which is equivalent to 180 million people who need to be reached. This is yet another prophecy that needs to be fulfilled before Christ can return. We are close, but many prophecies need to come to pass. Get ready, but don’t be fooled that He can come back any moment. Here is just one example of a prophecy that needs to be fulfilled before his second coming. Next articleCould We Be Seeing Warning Signs Of Israel Being Divided Soon?